Spring warmth regularly ignites a huge amount of interest in sparkling wine with many celebratory times of summer right around the corner. Although these are definitely wines to celebrate with, sparklers are also a refreshing everyday drink. The popularity of the Italian fizz, prosecco, is astonishing. From near obscurity two decades ago, it’s now threatening champagne as the most popular bubbles globally with a price point that definitely helps. Champagne, however, is the undisputed champion of sparkling wine and more than a just fizzy drink. It is a history, tradition, art, science and romance bundled up in a package and just happens to be wonderful to drink. 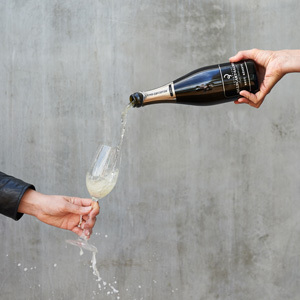 Champagne is exalted and widely copied, so much so, that many drinkers incorrectly call other sparkling wines champagne, when the only resemblance is a look-alike bottle and a few bubbles decamping from a glass. Less than 5% of champagne is labelled ‘vintage’ and we pay a little more for the rarity of a bottle from one specific harvest. At present Aussie bubbles are struggling despite our better wines competing in price with non-vintage champagne. 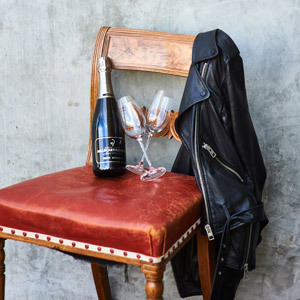 Some Oz sparklers compare very favourably in quality, however when most people make a semi-educated choice, unfortunately for Aussie labels, champagne wins every time. Consumers can’t resist it, especially when the price is similar. We tasted 100 sparkling wines in all to bring you this selection. Nymph-like, this wine is highly effervescent and wears a lacy top. There are wafts of pear and apple and the palate is refreshing with a little sweetness. Chill and drink straight, or as a mixer. A Bellini is the classic mix, blended with peach puree which originated in Harry’s Bar, Venice. 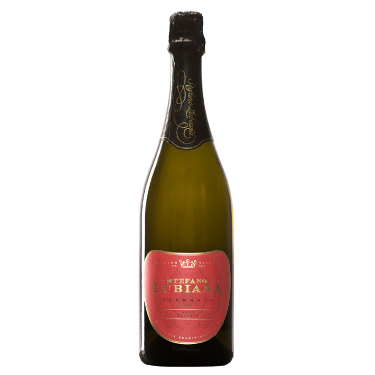 This wine is aromatic and fruit-driven with pear and citrus, good bubble, a smidge of grape sugar and crisp acidity. The perfect refreshing aperitif. Prosecco, the name, is sanctioned in Australia as long as the wine is made from the Prosecco grape variety and is not exported. Look for a light blush of pink colour and a dollop of strawberry on the palate. It’s dryish and has firm acidity. Presents well and shouldn’t be missed if you are after value in your bubbles. Ideal as a base for clever cocktails so let your imagination run wild. Made from the three classic varieties, pinot noir, chardonnay and pinot meunier and using the established champagne winemaking method, this has come up trumps. There’s a bundle of complexity – vegemite yeast, smokey bacon, apple, citrus, creaminess and some snappy acidity. Impressive bubbles! A blend of 55% pinot noir and 45% chardonnay, this ‘Clover’ Adelaide Hills wine pours an ochre-pink colour with good bead and offers red berry and spice on the nose. The palate is long, delightfully fresh and cleansing, providing ideal everyday drinking qualities. Made in the traditional method and blended from a couple of reserve vintages which have been aged in large old barrels. Has a bit of colour (light golden) and is a developed style with plenty of toasty, nutty, creamy character and has a bundle of richness. A food wine, not an aperitif. Here’s an introduction to vintage champers without it busting the credit card. It’s not short on flavour with apple and citrus fruit, baked bread, buttery tertiary characters and a long cleansing acid finish. More a food wine than a light before-dinner drink. Mid straw and with green tinges, this has lifted aromatics of apple, stone fruit and then light yeast autolysis. The palate has flavour, length and a minerality that adds to the balance and finish. Bready notes also enhance the champagne character. A winner in our stores. Non-vintage Champagne doesn’t get much better than this. 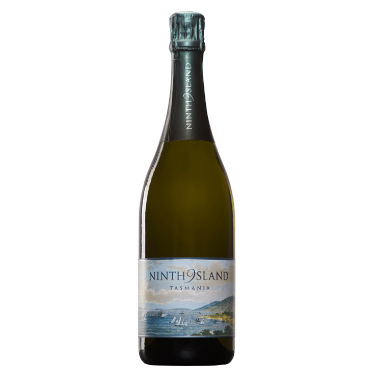 A beautifully balanced wine, this is brimming with flavour and creaminess, yet has built-in delicacy and is delightfully fresh and crisp on the finish. It’s a carnival in the mouth and absolutely perfect when served with the freshest of sashimi. A wine with intense pinot noir richness and power along with a dollop of spice. 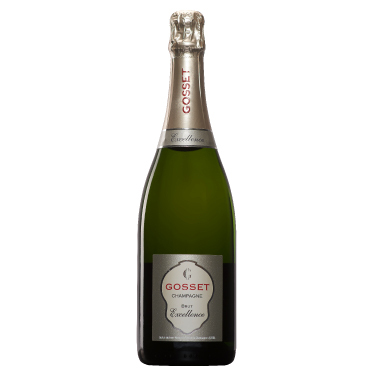 The mouthfeel is enhanced by a velvety texture, which harnesses layers of poached pear, citrus and toastiness. For those who enjoy a rounder softer, slightly developed champagne. 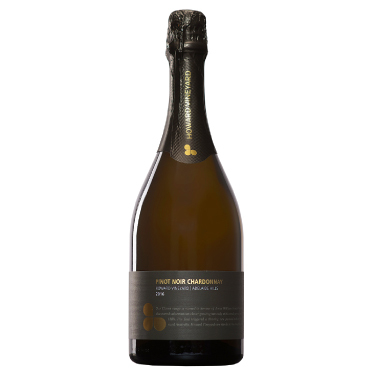 This differs from most champagne in that it’s initially fermented in small oak barrels and has no malolactic fermentation. Stone fruit, creamy buttery characters and richness overshadow any oak influence that may be in the wine and the acid is sabre-sharp, as we would expect with no malo. Has a reputation for ageing well. 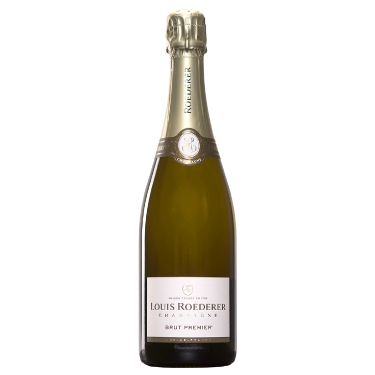 From a small, family-run Champagne house using only grand cru fruit, this has had white-glove treatment. 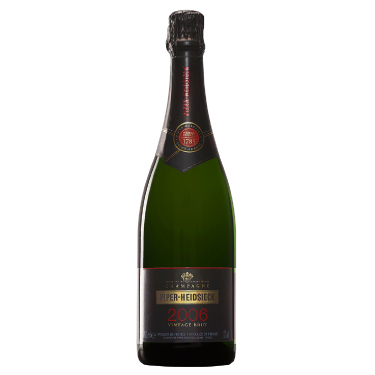 Aged on yeast lees for six years, it displays complexity and freshness, intensity and elegance. You’ll notice brioche; gentle citrus and wild honey tumbling along the palate to a delightfully crisp finish. Stunning! Please Note: On the Vine Sparkling Edition ends February 2018. While stocks last. Pictures for Illustration purposes only.